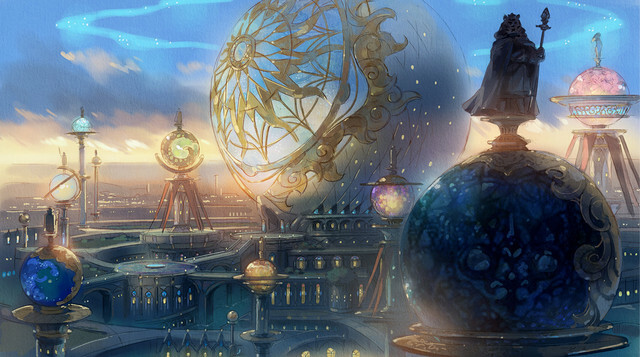 An official website and Twitter feed (@Ninokuni_movie) have also been published for the Ni no Kuni film. 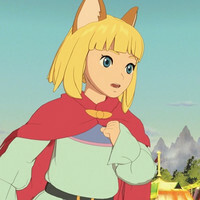 The film features an original story in which Yuu (CV: Kento Yamazaki), a high school student, and his best friend Haru travel back and forth between the ordinary world and the parallel world of Ni no Kuni in an effort to save Kotona, a childhood friend who exists in both worlds and whose life is in danger. 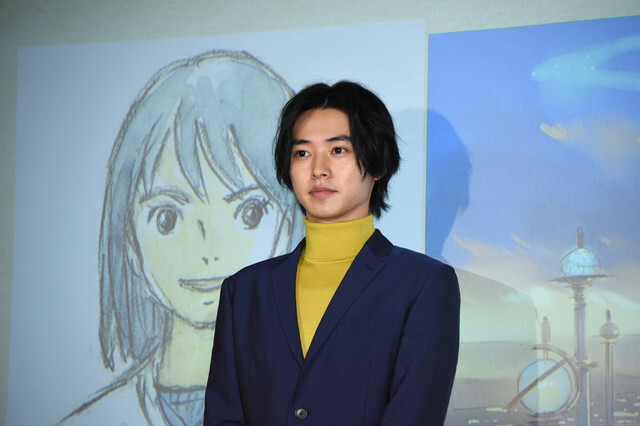 UFC Fighter Compares Latest Fight to "Rock Lee vs Gaara"